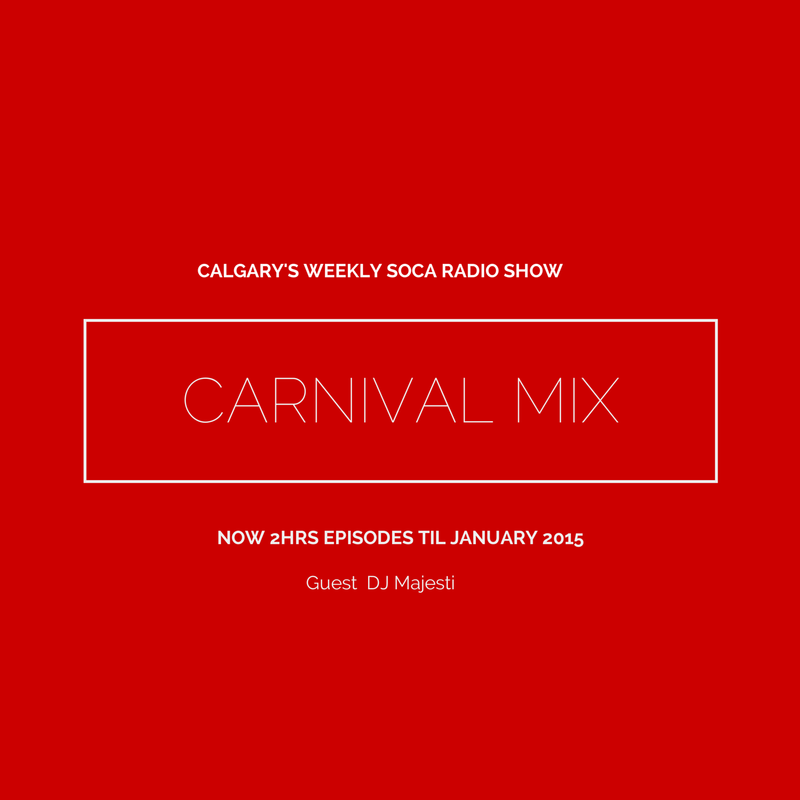 This week we get a special mix from DJ Majesti. He joins the crew and delivers a 2 hour mix featuring some of the biggest hits of today and yesterday, remixes, more of the new music for 2015, and a bit of Afro-beat thrown in for good measure. Enjoy!